The 69th Annual MRCA Conference and Expo will be held October 24 – 26, 2018 in Omaha, Nebraska. This event will be held at the CenturyLink Center which is considered the centerpiece of downtown Omaha’s $2 billion riverfront revitalization. A glass-enclosed skywalk links the convention center to the 600-room AAA Four Diamond Hilton Omaha which is the MRCA Conference preferred hotel. MRCA will be your guide to discovering Omaha! 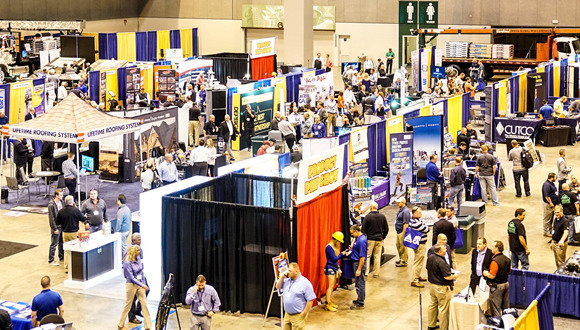 Don’t miss the great new Conference format, the excitement of the Expo floor, and all the MRCA tradition and camaraderie that you’ve come to know and love! Omaha is a vibrant, growing city and we can’t wait to see you in Nebraska!